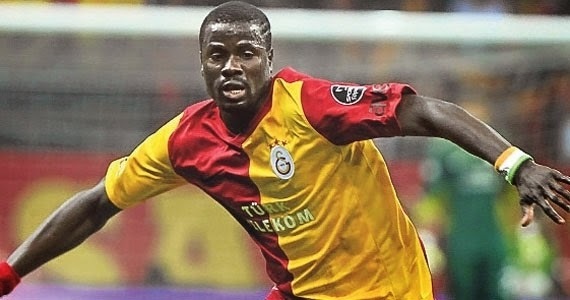 Emmanuel Eboué made his name in the Premier League playing for Arsenal; he currently plays in Turkey for Galatasaray. He is a very strong defender that can also play midfield, but his best position is in defense. He also plays for his country of Ivory Coast, which he represented for the first time in 2004. Most of what he has done of the football field is well documented but there are always some facts that will go unnoticed to even his biggest fan. 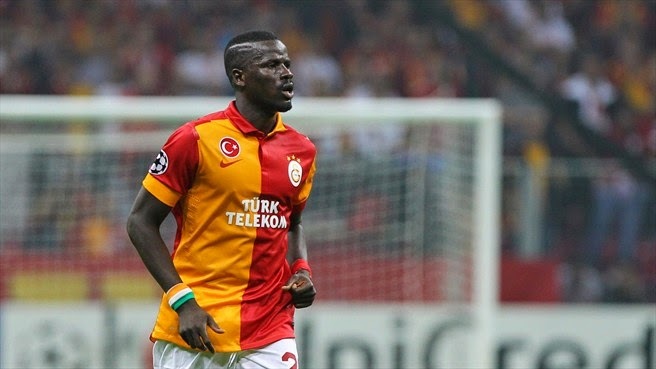 Below are the 5 less known facts about Emmanuel Eboué. In 2002, he moved to KSK Beveren in Belgium. Belgium employment laws allow for less experienced players to play football there, while other countries require non-European players to have international experience. KSK Beveren has a close relationship with Arsenal, which probably facilitated his move later on to the London club. In 2004, he married his Belgian girlfriend, Aurelie Bertrand, before joining Arsenal. The couple has three children, Clara, Maeva and Mathus. He attributes his distinctive voice to the death of his father when he was only 13. His father died of a tragic death when he was 13, and he has always been very open about how devastated he was by the loss of his father. He claims that before his father’s death his voice was very smooth, but it took on a very different throaty tone after weeks of crying and mourning. He brings flowers to his father’s grave every time he visits his homeland. Eboué shares the same birthday with fellow Ivorian footballer, Romaric. Romaric, is an Ivorian footballer hat currently plays midfield for SC Bastia in Ligue 1. These two players have represented their country of Ivory Coast, Romaric was with his country in Brazil during the 2014 World Cup, but Eboué was not part of the team. He took flack for a dive during the Champions League final in 2006. During the 2006 Champions League final against Barcelona, Eboué took a dive after Carlos Puyol touched him in the box. It resulted in a penalty and the only goal Arsenal would score in that final, which they lost 2-1. After the game Arsene Wenger wasn’t happy with the dive and had this to say “It is clear there was no foul. I condemn and regret the attitude of Eboué. I have always risen up against cheating. Eboué cheated by simulating the foul. I detest simulation”.